Many of us have careers or personal lives which requires us to work around computers and other digital devices. Although devices such as TVs, computers, and games consoles provide plenty of fun, they can also be causing damage on our vision with prolonged use. 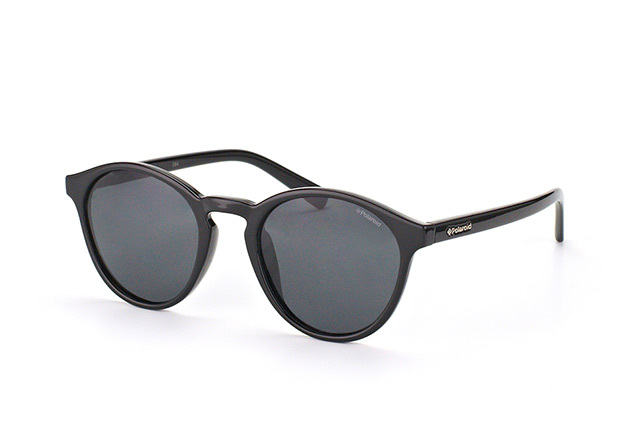 The PLD 1013/S D28Y2 sunglasses from Polaroid have a traditional design which is highly versatile, allowing you to wear them with any summer outfit. 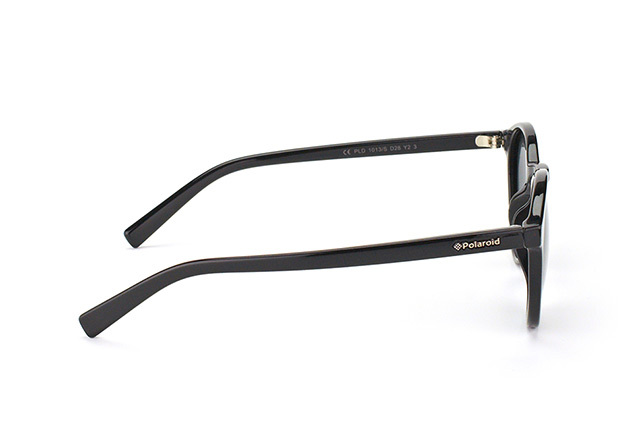 The bold black frame is made from a tough plastic material with the Polaroid logo engraved in silver along the sides. The lenses also come with UV 400 protection filters. Take a few moments while browsing the Mister Spex website to try out our online fitting tool. 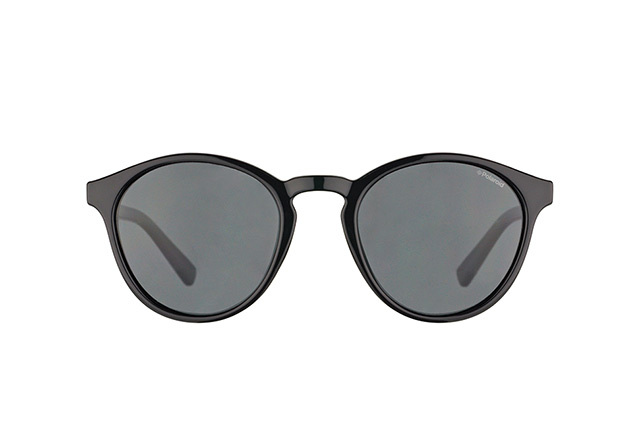 With this helpful applet you can virtually wear thousands of different frame styles from countless big name brands in order to see which suits you best.